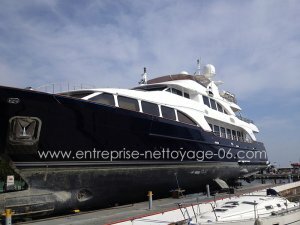 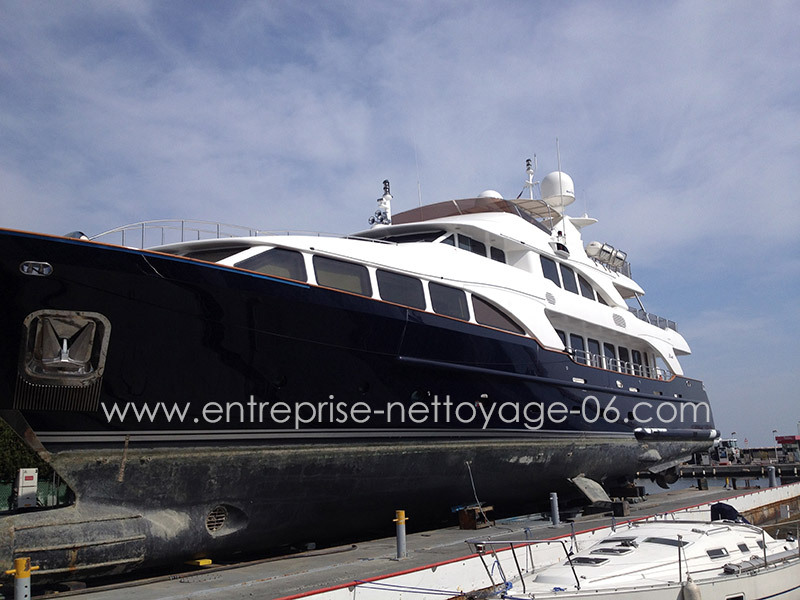 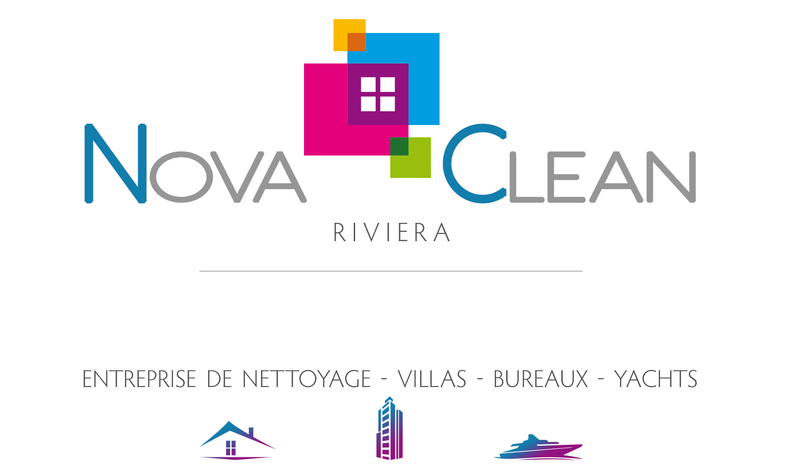 The company NOVA YACHT is specialized in yacht and mega yacht cleaning on the French Riviera between St Tropez and Toulon, Monaco, Nice, Antibes, Cannes. Mandelieu. 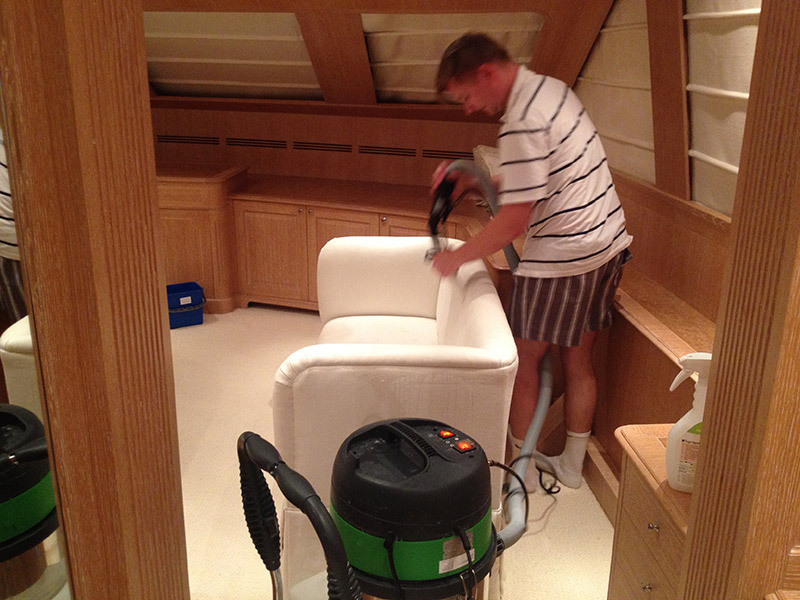 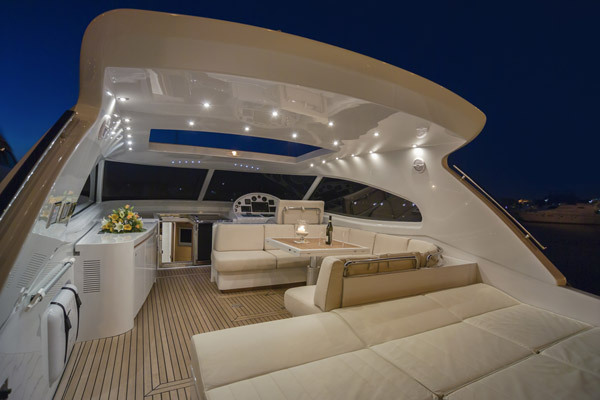 Nova Yacht offers sanitizing, cleaning and stain removal on carpets, mattress and upholstery. 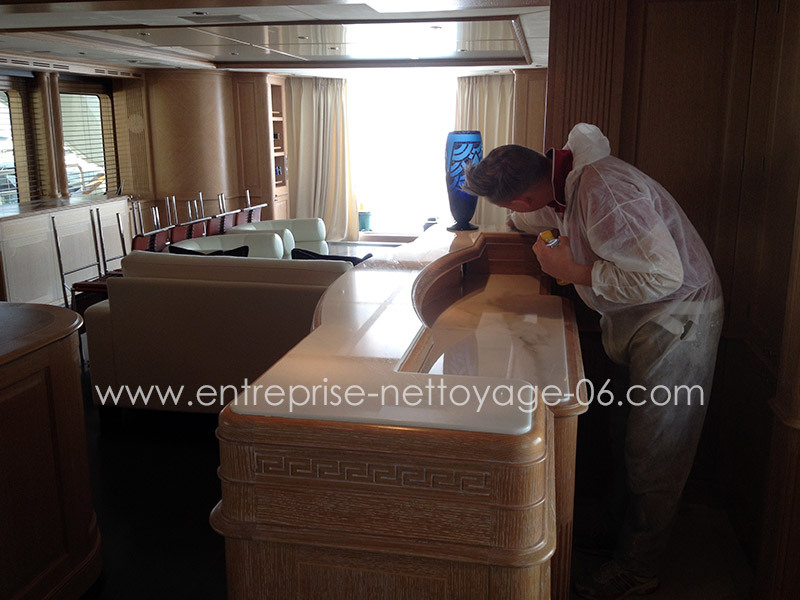 A team and a professional equipment provide spectacular results while preserving the materials. 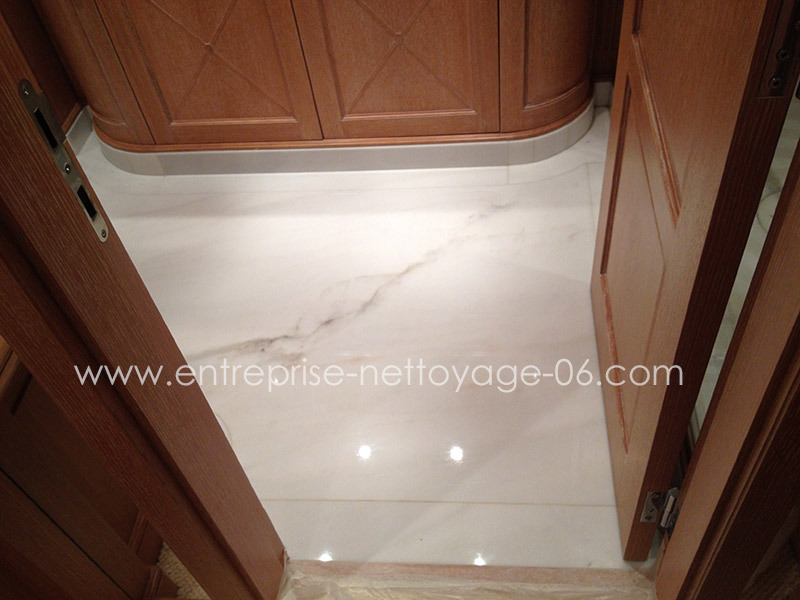 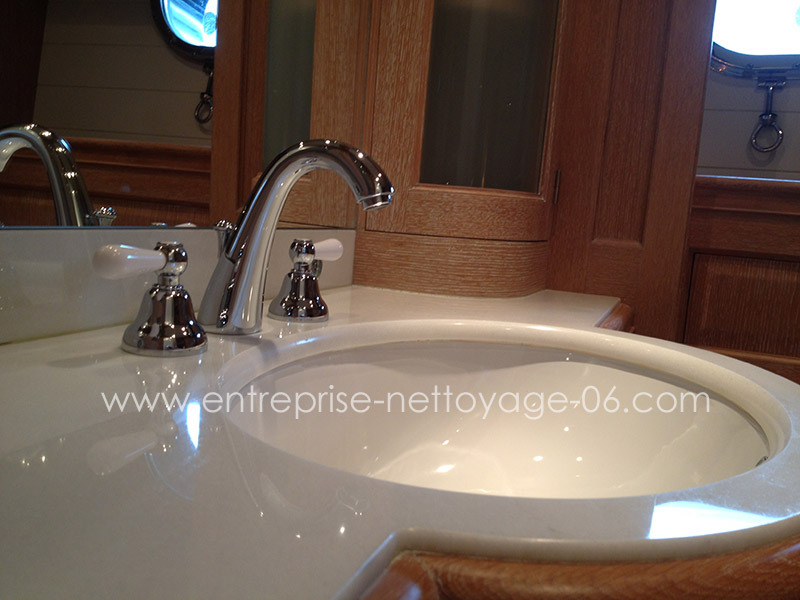 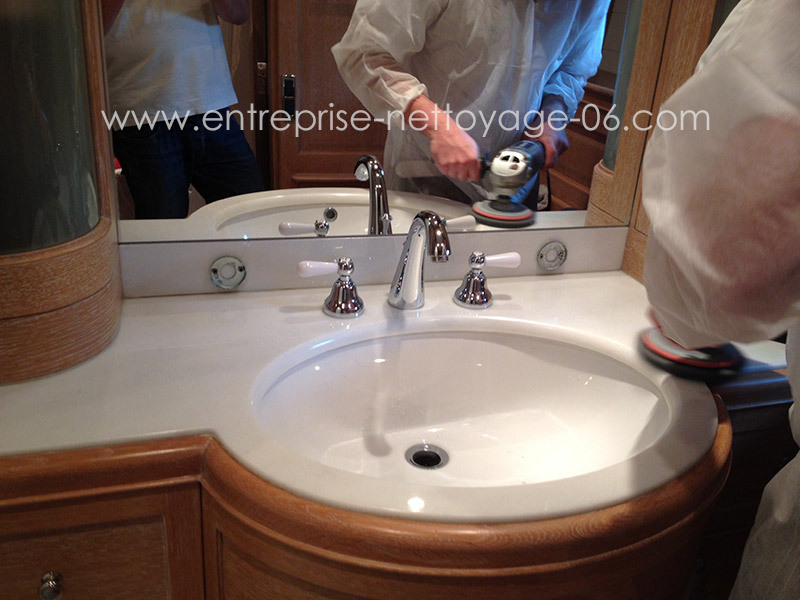 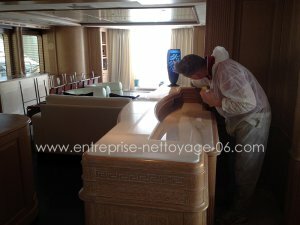 NOVA YACHT offers marble polishing on mega yachts, mattress cleaning, carpets, rug cleaning and upholstery cleaning in France, on the French Riviera.